Always dreamt of living in the country or building your own home? Heres your chance! 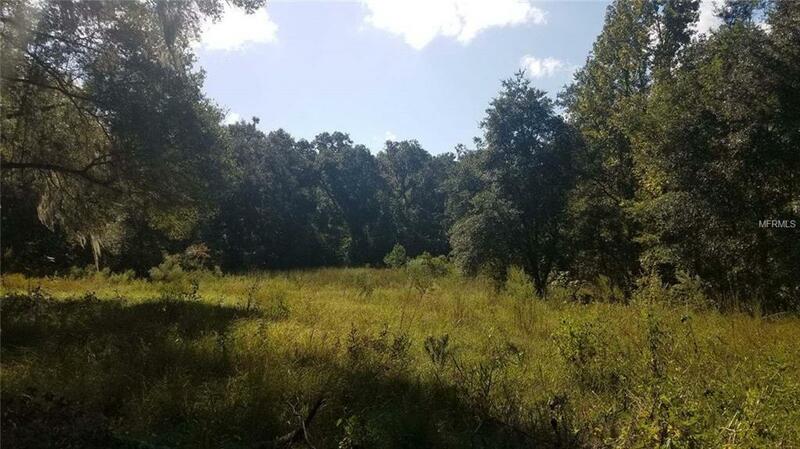 Almost 4 Acres of beautiful land to make your dreams come true. Mobile home welcome too. Time to enjoy the peace and quiet of the county and build your perfect home.